After graduating from Beijing Medical University in 1984, Dr. Lily Zhang received her DMD from Boston University's Goldman School of Graduate Dentistry in 1993. She is an active member of the American Dental Association (ADA) and the Third District Dental Society of New York. To keep her clinical skills current, Dr. Zhang maintains an ongoing commitment to continuing education courses. Dr. Zhang has been practicing in Kingston since 1994, establishing herself as a caring, effective, and dedicated professional. Whether it’s replacing a single broken crown or designing a complete dental make-over for a special occasion, Dr. Zhang is there to help. Dr. Zhang's practice offers gentle, effective and quality dental services for patients of all ages. 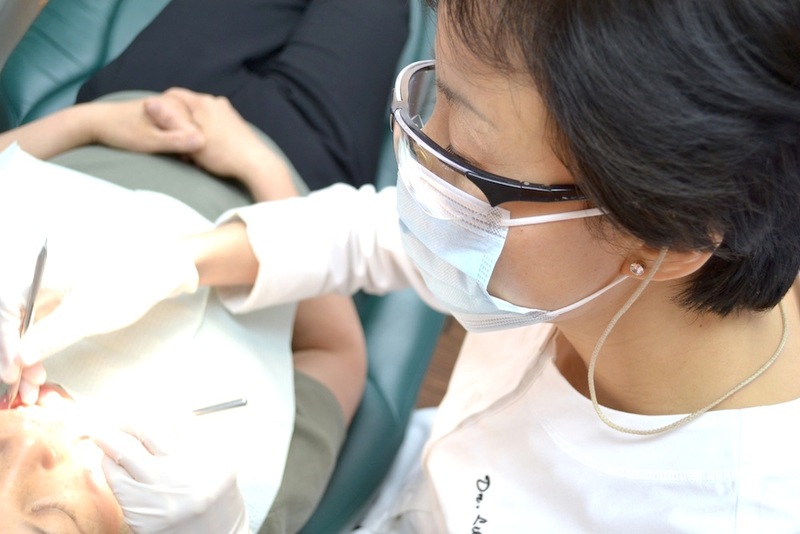 From teeth whitening to laser gum procedures, Dr. Zhang uses only the most advanced technology to give her patients a relaxing, pain-free, and positive dental experience. Combining her artistry and expertise with the safest state-of-the-art equipment, Dr. Zhang provides her patients with the best possible results. She uses CEREC® technology to produce computer-designed, metal-free porcelain crowns in just one visit, eliminating the use of messy, bad-tasting impression materials and temporary crowns. Her use of laser technology makes soft tissue surgery painless, and Invisalign® makes orthodontic treatment for her patients more comfortable and less obvious. Dr. Zhang has been using digital X-ray technology since 2003 to ensure her patients receive state of art diagnoses with the least amount of radiation exposure. When not designing youthful, healthy smiles for her patients, Dr. Lily Zhang enjoys time with her family, dancing, swimming, tennis, and golf. Dr. Zhang is very proud of her daughters who have graduated from Harvard University and University of Pennsylvania.